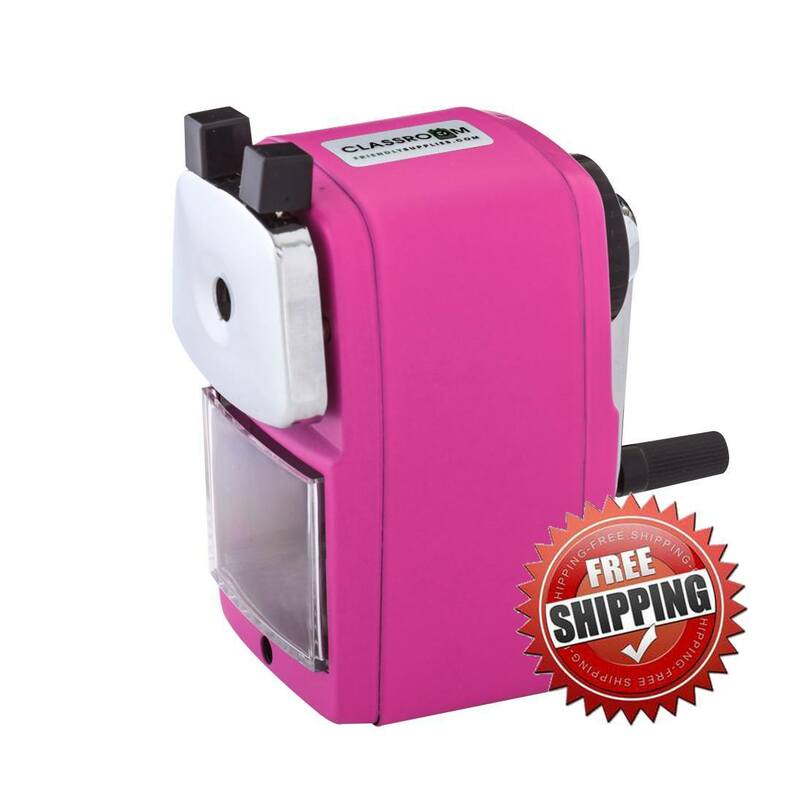 Student Saturday is a day I post reviews written by other students. 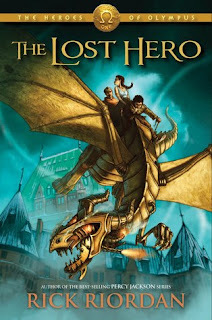 The review that follows is written by Noah H.
The book The Lost Hero by Rick Riordan is an amazing book with lots of action and nonstop excitement. I found it was one of my favorite books and if you like books that have lots of excitement, adventure, and action. I guarantee that this will be one of your favorite books too. Jason, Piper, and Leo go on a quest to free Hera from a cage. To get there they fly on a metal dragon so that she can help them take down one of Gaea’s monsters. Also, so she can give Jason his memories back from when he was at a Roman camp for half-bloods. There are many different settings in the book sin e they are flying on a metal dragon, but several important ones are the Grand Canyon, Camp Half-Blood, The House of Gold and the Wolf House. I think this is my favorite book by Rick Riordan yet. This book is so unpredictable; you can’t really guess what will happen next. Also, Rick Riordan makes his characters pop to life because he puts so much detail into his writing.